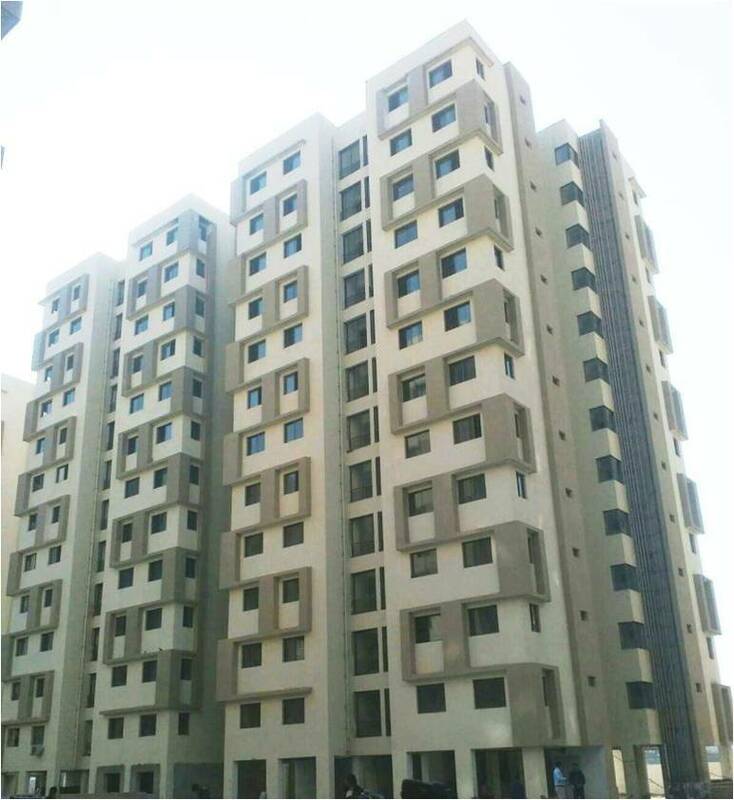 566 residence units for MIG aawas completed at Khodiyar TP-60, FP-67 and Khodiyar TP-60, FP-57. 308 units for LIG aawas completed at Khodiyar TP-60, FP-56 and 68/2. 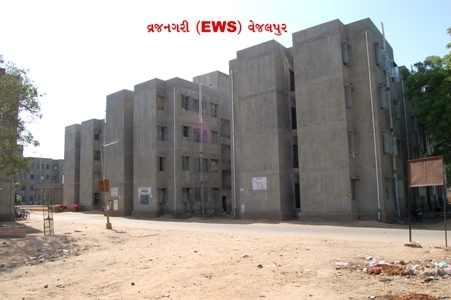 Others 1708 Units for EWS are under construction at Kathawada TP-110, FP-77 and FP-86. 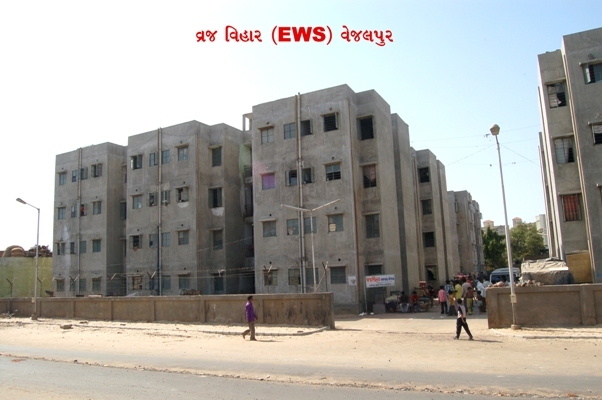 Construction of 440 seats Pay & Use Toilets at 43 places are completed and another 70 units are under construction at Sarkhej Shankarpura, Sarkhej Sapana Cinema and Sanand. 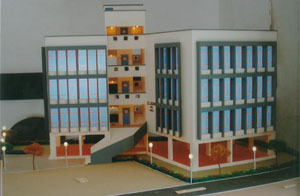 Construction of ITI Building at Memnagar for the cost of Rs.50/- lacs for Industrial training of girls. 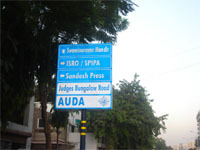 Constructed by AUDA without supervision charges. Main hall, A.C room for prayers, and a room to store ashes. Land area : 36,733 sq.mts. 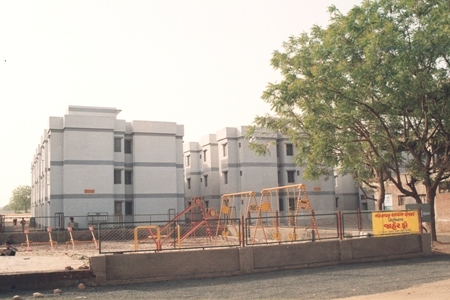 Indoor and Outdoor games facilities combined with training school, library and canteen . The complex is under construction. Skating Ring and Tennis Coat is Completed. 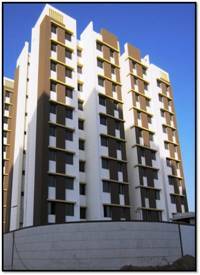 Ahmedabad city is the seventh largest metropolis in India and is also the commercial capital of Gujarat. Since 1980s the city has grown from walled city area to far west end. The city was challenged to develop infrastructure to cater to the growing needs. Moreover, vehicular population in Gujarat is rising as the state economy has been continuously doing better. 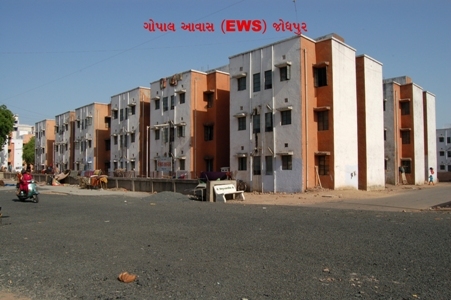 Sarkhej-Gandhinagar highway, which is commonly known as SG road is one of the main commercial hub of the western part. However, SG road being a part of the NH 8 has the maximum number of vehicles passing through it creating frequent traffic jams. 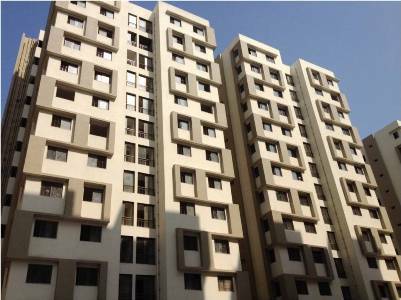 Therefore, Ahmedabad Urban Development Authority (AUDA) has introduced a free bus service on public-private partnership from High Court to Karnavati Club to ease traffic congestion. 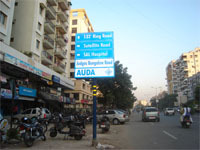 Separate bus shelters are constructed by AUDA and the buses are available at a frequency of 10-15 minutes. Moreover, the entire capital and O&M of running the bus services is borne by the partner and for AUDA it’s a no profit-no loss service for its citizens. The main attraction for passengers to avail this service is the parking facility created at both the ends of the six km stretch. Cost of Panjrapol at Bakrol Costs Rs. 5 Cr. © 2019 www.auda.org.in. All Rights Reserved.